This almost nine-mile run is described as “vintage Palo Duro.” As Texashiking.com calls the trail, “the undulating terrain follows the edge of Timber Mesa, passing by steep and sometimes sheer slopes of red clay stone, which sometimes break off to the touch.” Collared lizards scamper around patches of juniper, wildflowers and mesquite. Rock cliffs brighten the skies with deep reds, oranges and browns.Palo Duro Canyon State Park is located an hour’s drive from Amarillo and seems like it was created on a movie set about the Wild West. 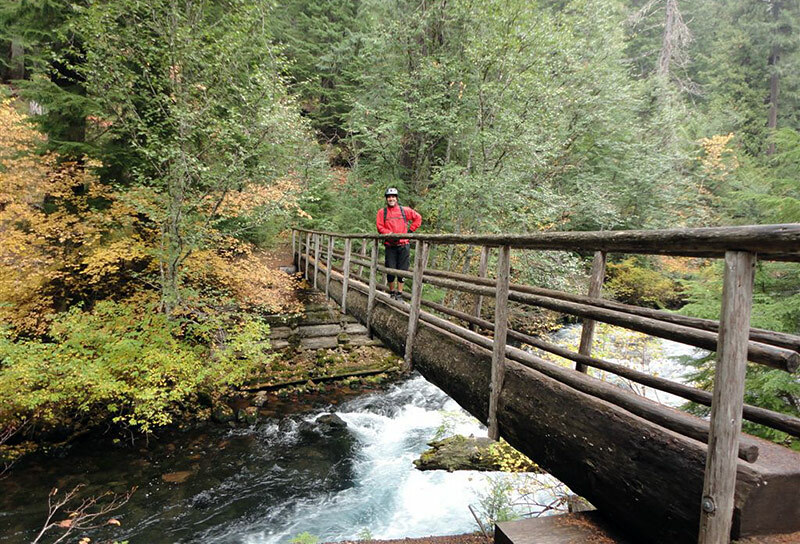 The McKenzie River Trail stretches around 25 miles through the majestic forests of the Cascade Mountains. It winds through spectacular waterfalls, lava fields and old-growth trees. 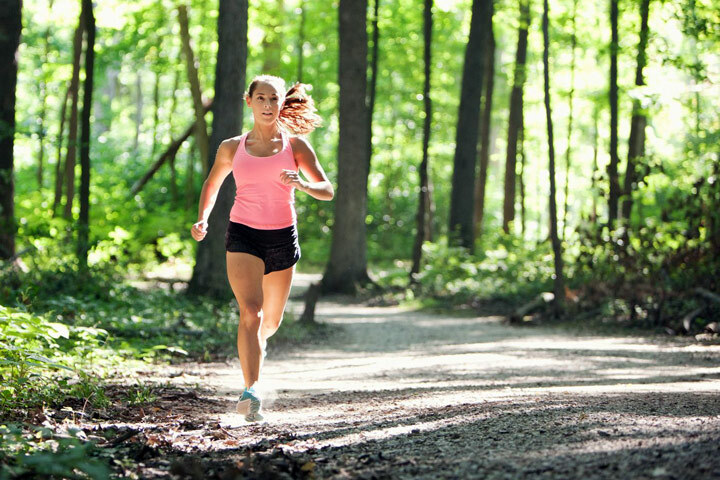 Runners can lengthen or shorten their sprints by taking advantage of a shuttle service. 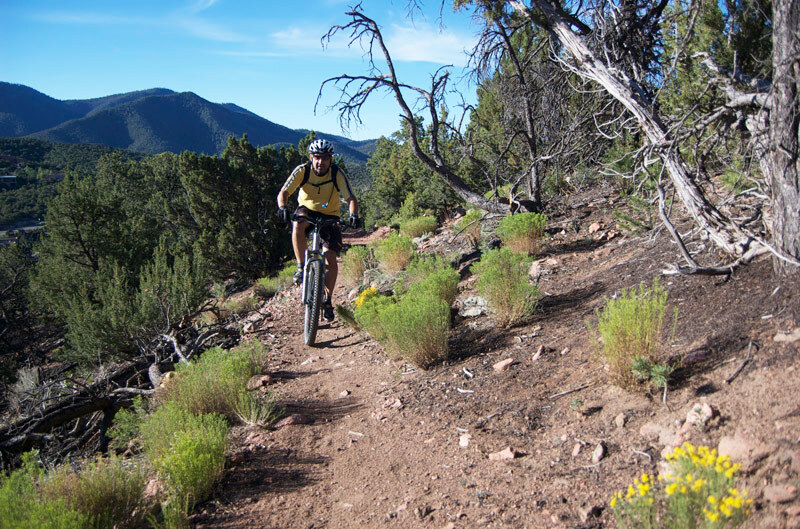 The trail is also a favorite with mountain bikers, who have dubbed it the top trail in the nation. For serious runners, McKenzie River Trail is also the location of the famous 50K race, which starts and finishes at the McKenzie River Ranger Station. The Dale Ball Trails, Santa Fe, N.M. 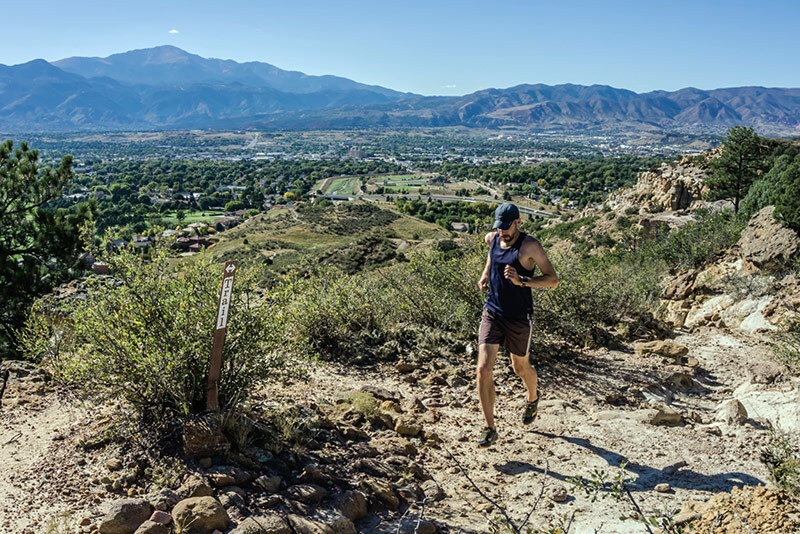 The Dale Ball Trails involve more than 22 miles of looped running and mountain biking trails. Located just outside of Santa Fe, the trails offer“rolling piñon and juniper-covered foothills” which might make runners feel like they are sprinting through an iconic painting of the Southwest. Locals delight in the challenging switchbacks and at-times steep running on both hard rock and dirt surfaces. The single-track trails are divided up into the Dale Balls Trail Central, a 6.3-mile moderate trail with some short, steep climbs. Then there’s the Dale Balls Trail North, an easier, shorter jaunt just 3.7 miles long. This park just outside of Colorado Springs offers more than 703 acres and 25 miles of trails. 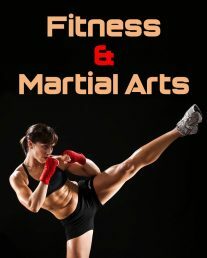 These trails run a range of difficulty levels and are often shared by mountain hikers and equestrians. Some of the trails contain steep inclines, as well as the picturesque western beauty of scrub oak, yucca cactus and sandstone bluffs. The land was bequeathed to the city at the turn of the 20th century by Gen. William J. Palmer, the founder of Colorado Springs. 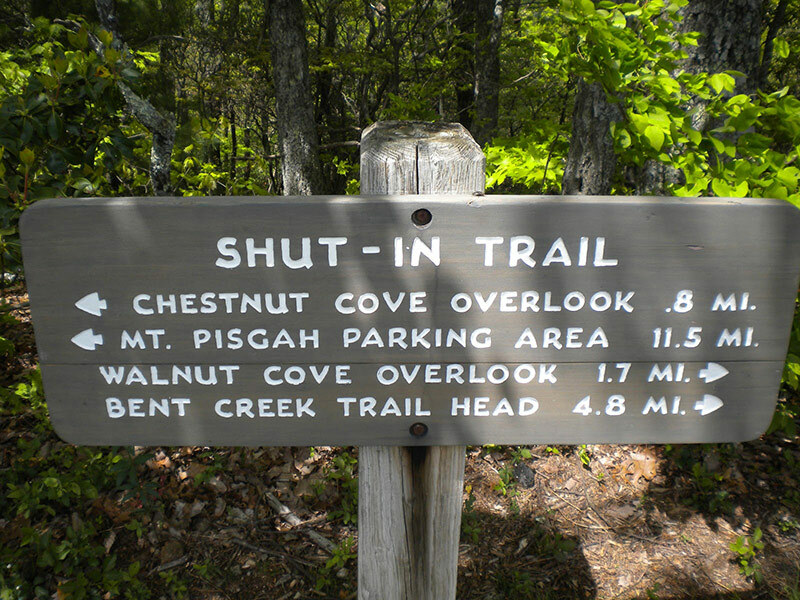 Set within the majestic woods of the Blue Ridge Parkway, the Shut-In Trail was named for the tunnels of mountain laurel and rhododendron it travels through, giving the runner a “shut-in” feeling. It is steeped in history, constructed by George W. Vanderbilt in 1890 to link his Buck Springs hunting lodge to his Biltmore estate in Asheville. Every November, runners gather for the 18-mile Shut-In Ridge Run, which features a 3,000-foot elevation climb, traveling from the North Carolina Arboretum to the trailhead for the Mount Pisgah summit. 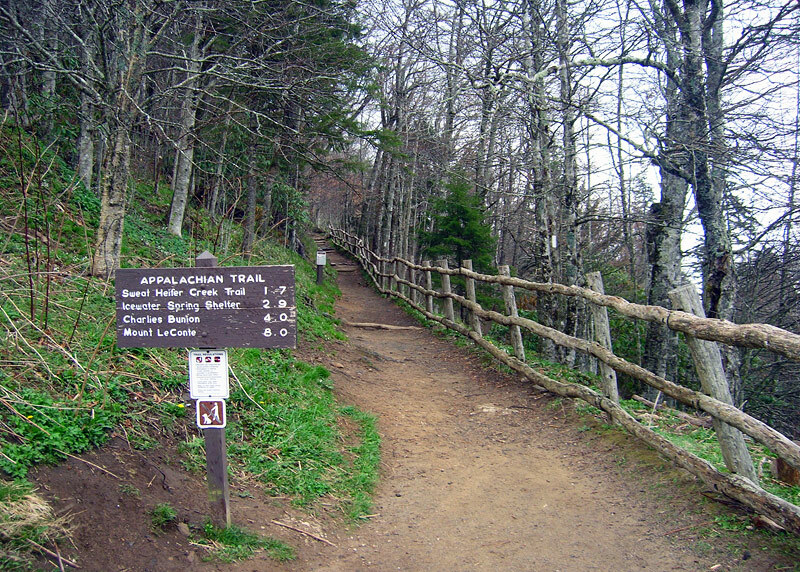 The Appalachian Trail runs 2,181 miles from Springer Mountain, Ga., to Mount Katahdin, Maine. It takes its runners (as well as hikers and bikers) through the incredible flora and fauna of places like the Shenandoah National Park in Virginia and the Hundred-Mile Wilderness in Maine. 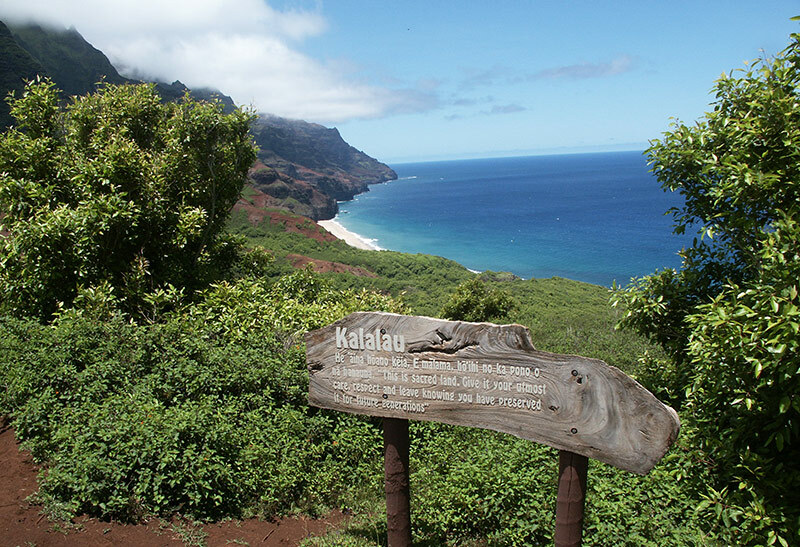 It’s become a bucket list destination for ultra runners. Currently, the fastest-known time for running the Appalachian Trail is held by ultra runner Karl Meltzer, who ran the entire length in 45 days, 22 hours and 38 minutes, finishing on Sept. 18, 2016. 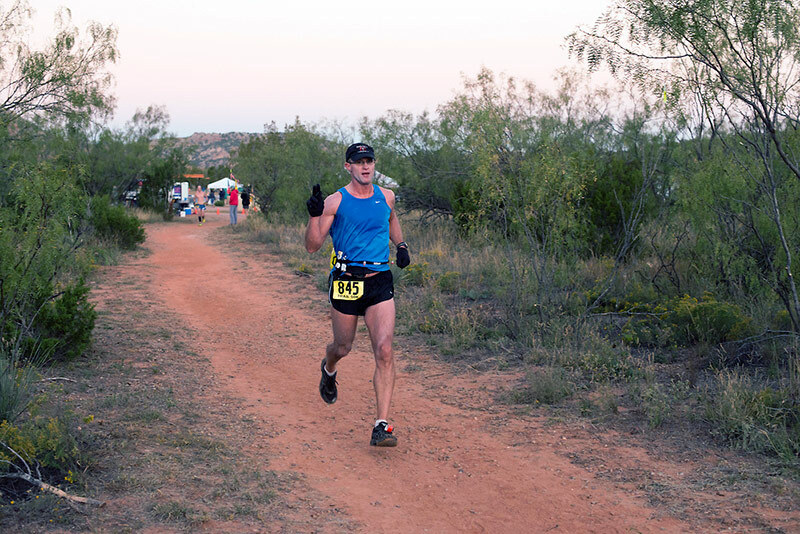 He beat the previous record, set by fellow ultra runner Scott Jurek in July 2015, by about 10 hours.